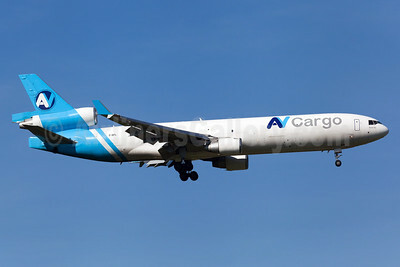 (replaced Avient Aviation) (SMJ) (Harare, Zimbabwe) 2013 - Current. Photos. Framable Color Prints and Posters. Digital Sharp Images. Aviation Gifts. Slide Shows. 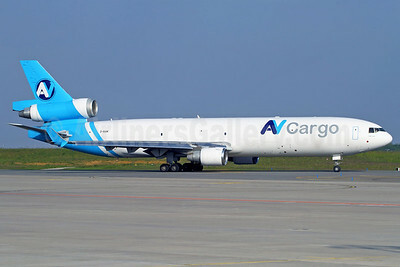 AV Cargo Airlines McDonnell Douglas MD-11F Z-BPL (msn 48756) HHN (Bjoern Schmitt). Image: 923861. 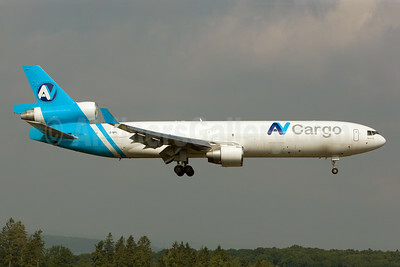 AV Cargo Airlines McDonnell Douglas MD-11F Z-BPL (msn 48756) MUC (Arnd Wolf). Image: 924740.